If you’re about to go on a road trip, you have to be prepared. You’ll want to know your destination, prepare your car, pack what you need, and more. 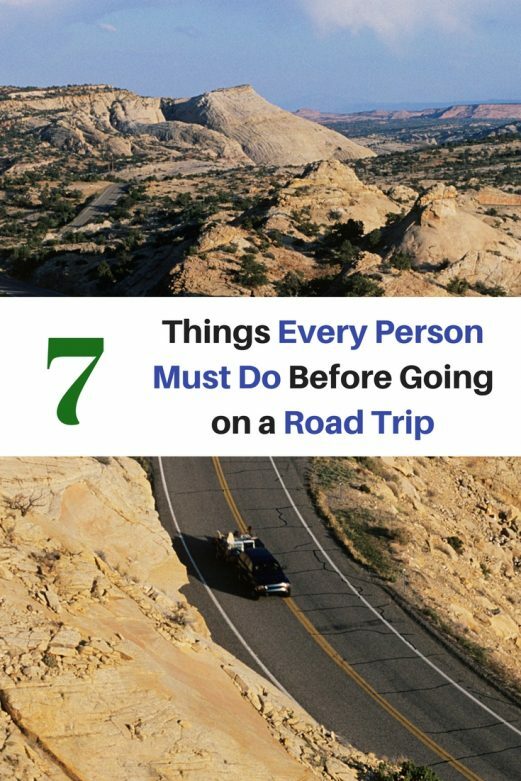 Here are 7 things every person must do before going on a road trip. 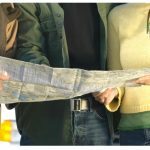 Before going on a road trip, you need to decide where you want to go. You should pick your destination based on your travel dreams, as well as what’s most convenient for you and your family. Once you have a destination in mind, you can map your route. You can map a straight route directly to your destination. You can also map a scenic route, stopping at a few side destinations along the way. Don’t forget to plot your pit stops along the way. You’ll want to decide where to stop for gas and food, as well as any overnight stops. This will help you plan how long your road trip will take. After you know where you’re going and what you’ll do along the way, it’s time to start the practical preparations. 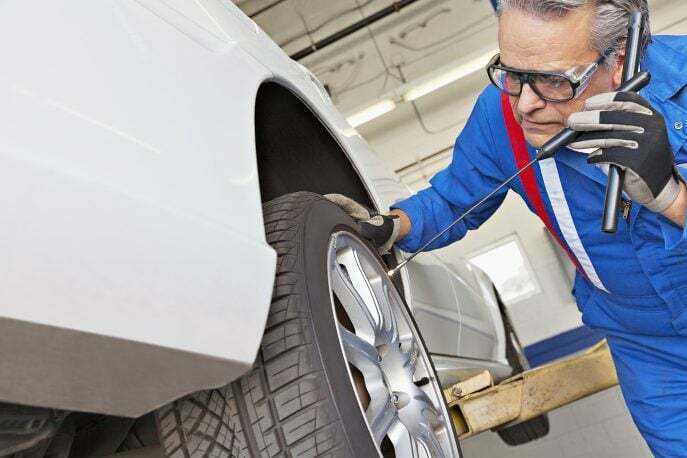 First, you should check your tires and brakes to make sure they’re road worthy. 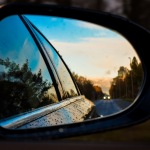 This will help you stay safe on your road trip. You’ll also want to make sure the fluids in your car are topped off and ready to go. This should also include changing your oil so that your car runs smoothly the entire road trip. Before you head out on your road trip, you’ll want to pack your bags. Make a list of everything you’ll need to bring so that you don’t forget anything. This should include weather appropriate clothing, any chargers you might need, and a camera for capturing your new memories. If you’re bringing kids along, you’ll want to plan the entertainment to bring along. 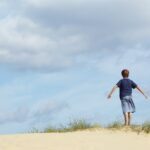 The last thing you want to happen is to have your kids bored and arguing. Bring some fun toys and games for them to play instead. 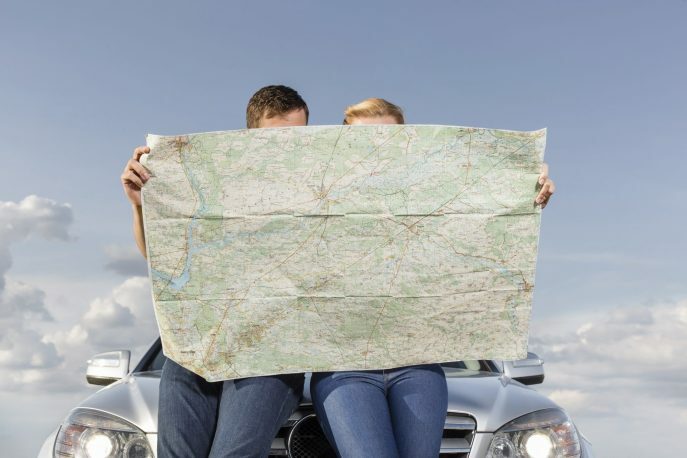 Are you planning a road trip? What kind of preparations do you make before leaving? If you’re in the market for a new or pre-owned vehicle in the Bartlett, Tennessee area, visit the Wolfchase Chrysler Dodge Jeep RAM dealership, our partners for this feature. 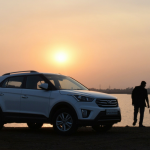 You know the success of a smooth drive always lies with the reliability of the vehicle you own. Are budget-friendly road trips doable?